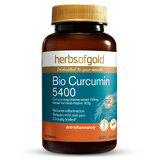 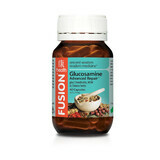 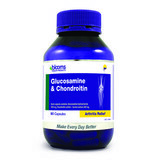 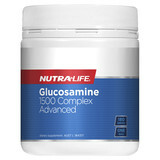 Glucosamine & chondroitin, plus Chinese herbs traditionally used to support joints and strengthen tendons and bones. 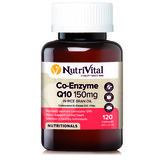 Naturally sourced CoEnzyme Q10 (CoQ10) is a powerful antioxidant, which may help support cardiovascular health and normal heart function in healthy individuals. CoQ10 also helps facilitate the body’s energy reserves and support energy production. 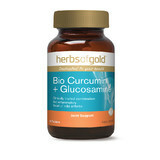 Glucosamine and chondroitin plus ginger. 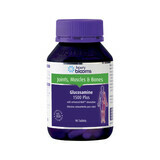 May help relieve mild osteoarthritis symptoms. 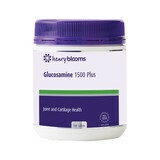 Provides symptomatic relief of mild osteoarthritis including joint paint, swelling and stiffness. 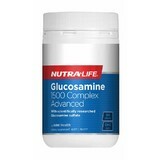 This product is made from New Zealand mussels grown and harvested sustainably and processed using a unique cold-extraction Biolane technique. 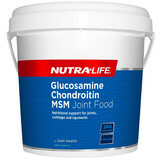 A high-strength glucosamine supplement with cofactors and anti-inflammatory Ginger in a convenient one-a-day dose to help protect joint cartilage and maintain joint health.